This film offers an exclusive invitation into the secret world of Frank Auerbach. The legendary painter rarely leaves his studio: he works 365 days a year, from sun-up to sun-down in a furious race against time. There is not a minute to waste. His main links with the outside world are the models who’ve sat for him for between ten and forty-two years. They are from diverse backgrounds: acting, academia, filmmaking and business. They talk with insight about being painted and about the man behind the canvas. 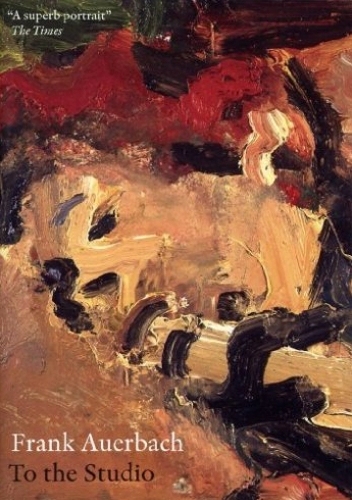 Auerbach is filmed in his studio, sketching in the National Gallery and around Camden town, talking about his sitters, his routine, his compulsions, strange rituals, his ambitions and his heroes.